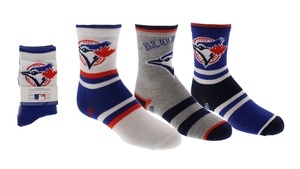 Represent your favourite team from head to toe. Material: 95% Polyester & 5% Spandex. Royal/White/Grey. Made by Gertex.